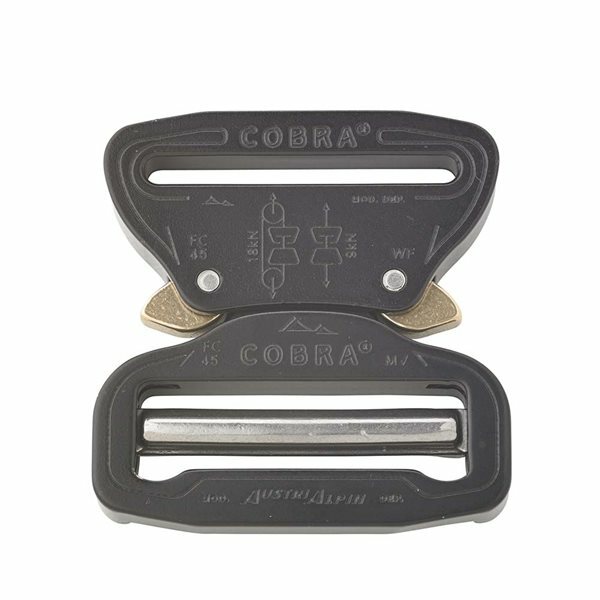 Made of stainless steel and designed for ultimate safety performance in the most severe oxidizing environments. 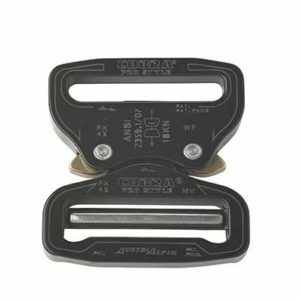 Ideal for applications like offshore rigging, Navy, Coast Guard, Scuba, marine hardware, bosun supplies, yachting, and whatever or wherever else nature demands the ultimate in performance. We use extra seawater resistant stainless steel material, developed especially for offshore settings. 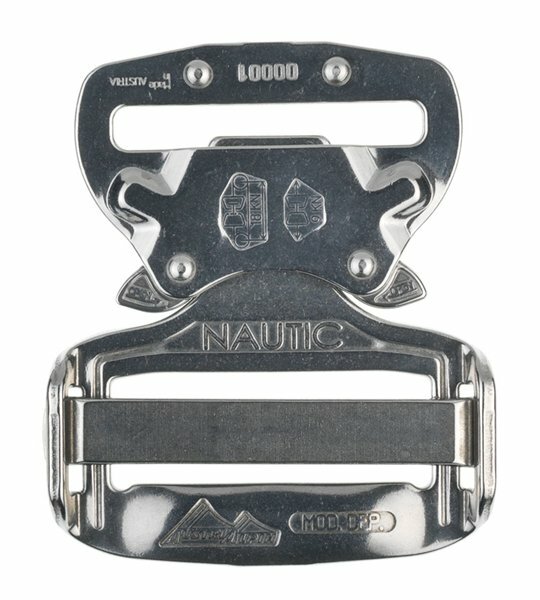 All parts of this buckle are made of the same INOX material, no plastic or other metal inserts are used. 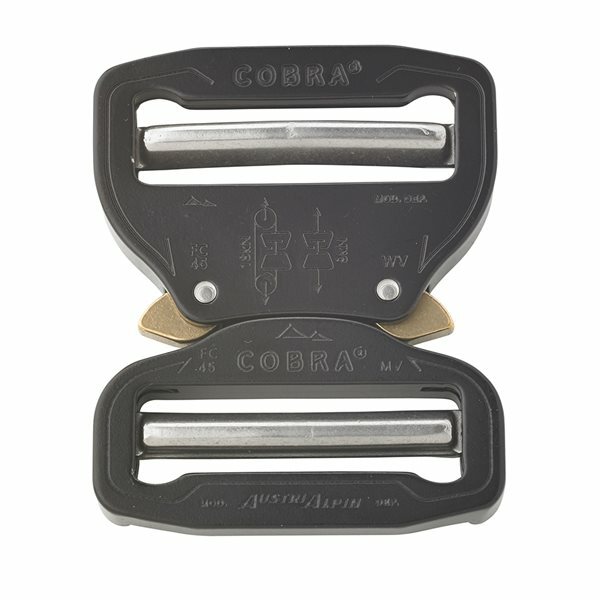 This makes the buckle most durable against corrosion. 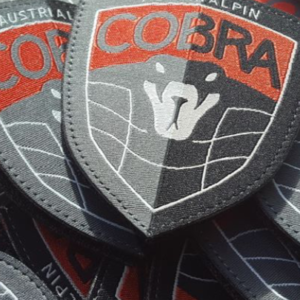 Not compatible with other COBRA® models.